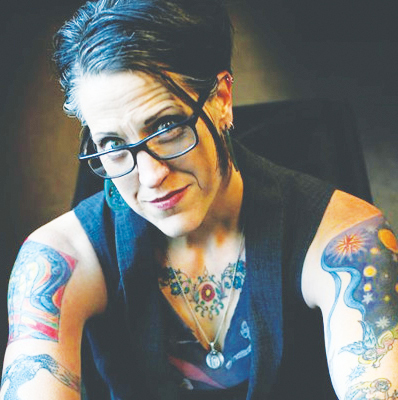 The Liberating Grace Conference, a celebration of the 500th anniversary of the reformation, will commence with Pastor Nadia Bolz-Weber and Refugee Spokesperson Ralston Deffenbaugh as keynote speakers on March 31 and April 1. The Liberating Grace Conference will consist of the distinguished lecture from Bolz-Weber, a keynote address from Deffenbaugh, and a performance of Johann Sebastian Bach’s “Mass in B-Minor” by Luther’s Symphony Orchestra and Nordic Choir. The Liberating Grace Conference will take place in the Center For Faith and Life’s main hall. Tickets are free for students and they are invited to attend the conference and the concert. Bolz-Weber is a renowned Lutheran Pastor from Colorado. She is also a New York Times’ Best Selling author for her books “Accidental Saints” and “Pastrix.” She is currently the pastor at her founding church, The House For All Saints and Sinners. Bolz-Weber is different than most ELCA pastors appealing to young people and the non-traditional churchgoers. Along with Bolz-Weber, the conference will also feature Deffenbaugh as a keynote speaker. Deffenbaugh works with refugees and immigrants with concerns to their legal rights with the Lutheran World Federation (LWF). The LWF is the largest organization for Lutherans in the world, consisting of human rights lawyers and activists. 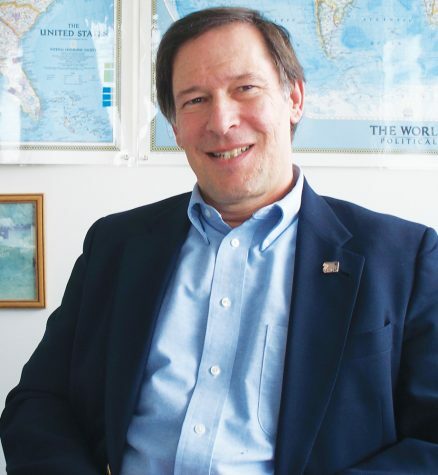 Deffenbaugh is the LWF’s main representative to the UN in Geneva, Switzerland. The keynote speakers’ reputations have attracted college students, high school students, and other Midwest area pastors. Deffenbaugh’s speech will be titled “Welcoming the Stranger: Refugee at the core of the Lutheran World Federation”. He will also be holding a workshop that will discuss refugee protection during uncertain times. In his address, Deffenbaugh will discuss refugees and immigrants in Europe, as well as the general climate of the West on refugees, emphasing an international perspective. College Ministries and professors urge students to attend the Liberating Grace Conference according to Christman. Tickets for the Liberating Grace Conference are available at the box office in the Center for Faith and Life.